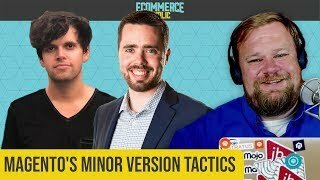 Over the past 19 years, Jamersan has focused on eCommerce development and has become a leading Magento development firm and Professional Magento Solutions Partner in the Southeastern United States. Our goal at Jamersan is simple: to be the technology partner you need to help you successfully meet your businesses online objectives. 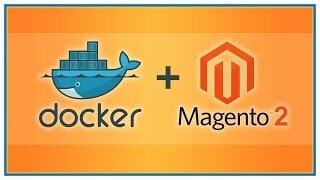 We work with Magento Community Edition and Enterprise Edition clients daily. 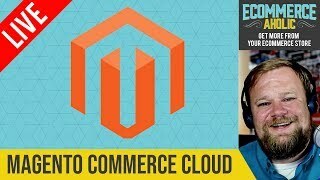 We have assembled a top notch team of Certified Magento Professionals to help your business grow. 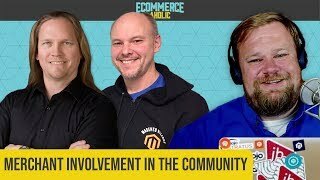 In this stream, I'll interview Chris Hedge, Matt Zimmerman, and Doug McIver from Magento about Magento Commerce Cloud! 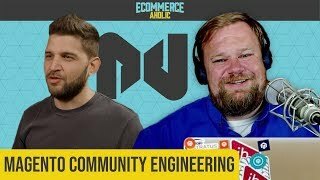 What is the importance of the Magento Community Engineering program? 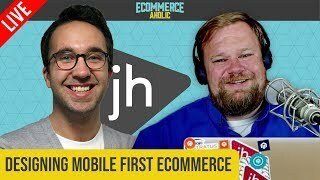 Jamersan helped WC Bradley deliver more eCommerce support to their brands to allow them to grow online. WC Bradley is the parent company of well-known brands such as Charbroil and Zebco. 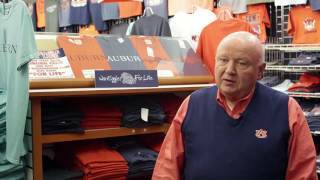 Jamersan has been helping Tiger Rags for over 15 years to define their online branding and expand their business to Auburn University Fans around the globe.